Global sales of electric cars rose by over 50% in the past year, the International Energy Agency reported on Wednesday. People still love cars, but they seem to be more careful about the vehicles’ impact on the environment — at least, judging by what they’re buying. Sales of electric cars across the world rose by 54% in 2017, passing the three-million units mark, according to the International Energy Agency (IEA), an autonomous Paris-based intergovernmental organization that “works to ensure reliable, affordable and clean energy” for its member countries. China remains the largest single market for electric vehicles (EVs) in the world, with the IEA reporting that sales there rose roughly by half. However, EVs maintain a relatively small market share of 2.2%. On the other end of the scale lies Norway, the country where EVs can boast the highest market share — but even here it’s only 6.4%. Despite their relative scarcity so far, the rise in sales of EVs is a good sign, the International Energy Agency’s report adds. Over 1 million new EVs were sold worldwide in 2017, setting a new record. The three countries that saw the most sales of new EVs were Norway (39.2% of total), Iceland (11.7%), and Sweden (6.3%). China came in fourth (2.2% of total sales), followed by Germany (1.6%). If policymakers stand true to the environmental goals they pledged to in Paris, we’ll see an even more significant increase in personal EVs in the near future — up to a total of 125 million by 2030, the IEA estimates. “Supportive policies and cost reductions are likely to lead to significant growth in the market uptake of (electric vehicles) in the outlook period to 2030,” the report reads. In case we pursue a more ambitious policy in favor of electronic vehicles, that total could get as high as 220 million by 2030, it adds. While governments have the power to make this transition happen, they also have the power to break it: without policy to promote the sale and use of EVs in the future, they likely won’t overtake their petrol and diesel competitors, the report explains. The EU has so far made some important moves in favor of EVs — which do not release greenhouse gases — as part of its pledge to reduce emissions by “at least 40% below 1990s levels” and boost renewable energy use up by at least 27%. EVs are made even more attractive here by recent announcements of EU countries such as France that the sale of petrol and diesel vehicles will be banned by 2040 in order to meet the targets of the Paris climate accord. Manufacturers are also keen to get a foothold into the EV market, with the likes of Volkswagen investing heavily in their development. 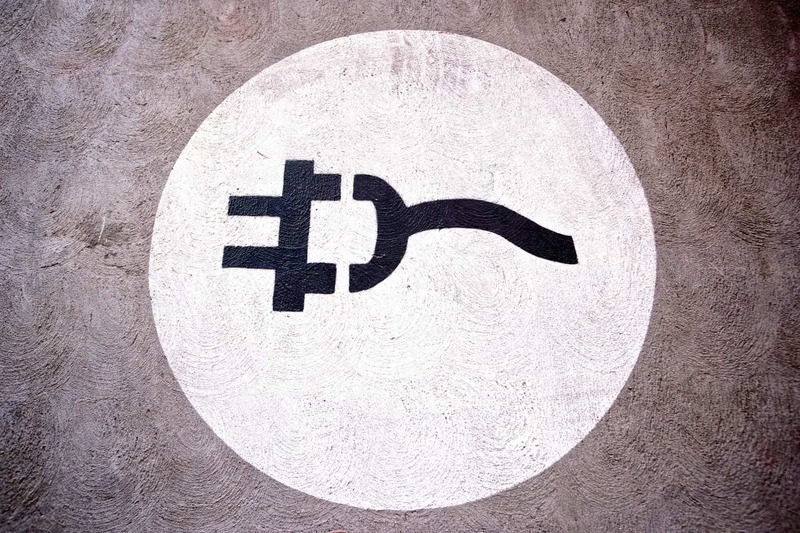 Furthermore, decreasing battery costs, coupled with higher capacity, and a more robust infrastructure (be it charging stations or electrified roads) are also powering the success of EVs.